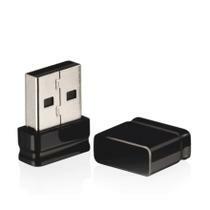 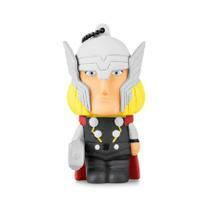 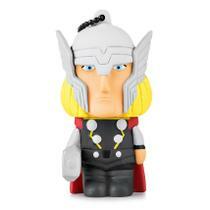 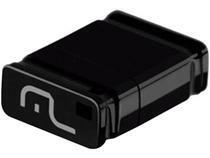 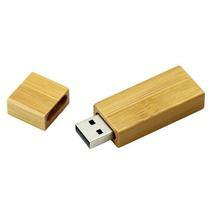 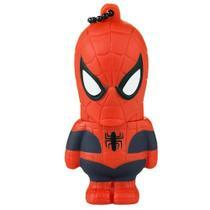 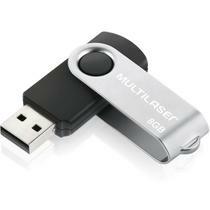 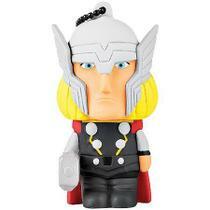 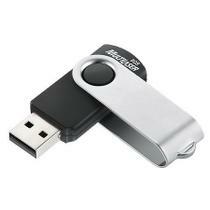 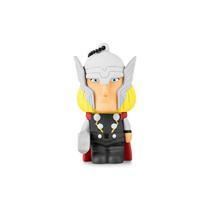 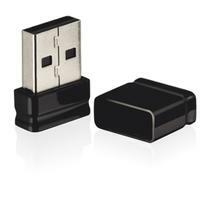 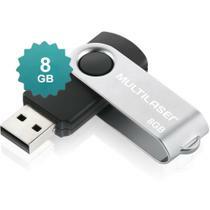 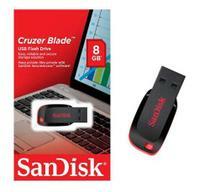 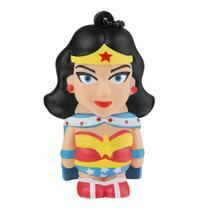 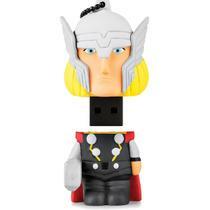 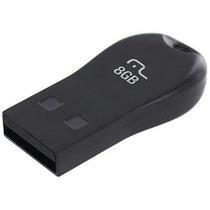 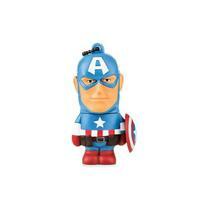 Pen Drive Thor Marvel Vingadores 8GB PD083 Multilaser. 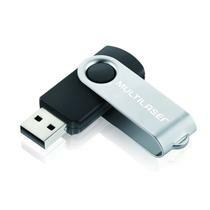 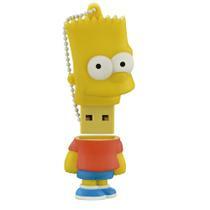 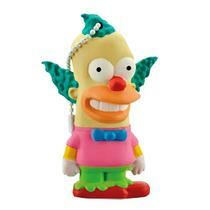 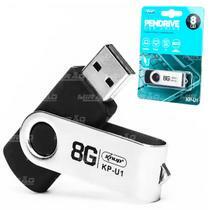 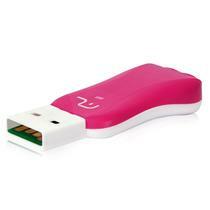 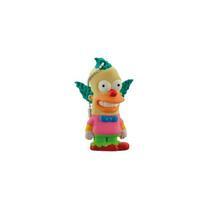 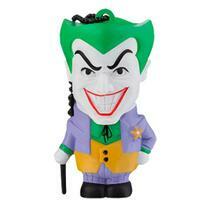 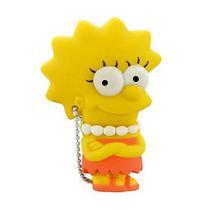 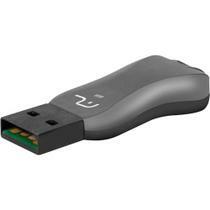 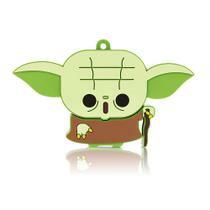 Pen Drive Krusty The Simpsons 8GB PD074 Multilaser. 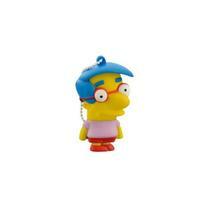 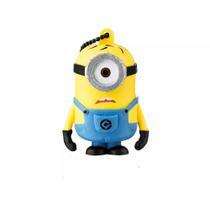 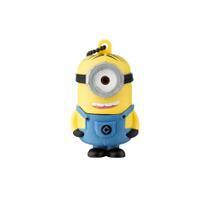 Pen Drive Milhouse The Simpsons 8GB PD075 Multilaser. 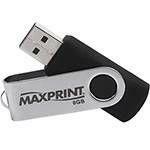 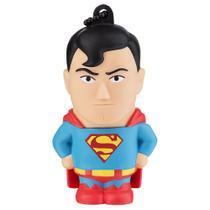 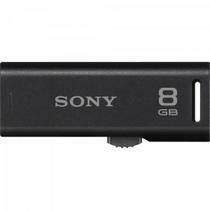 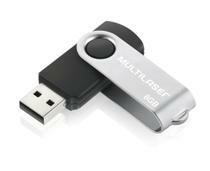 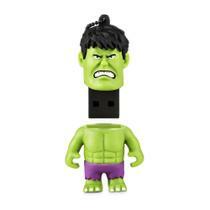 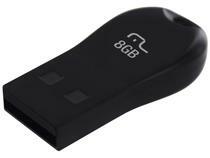 Pen Drive Capitão América Marvel Vingadores 8GB PD080 Multilaser.